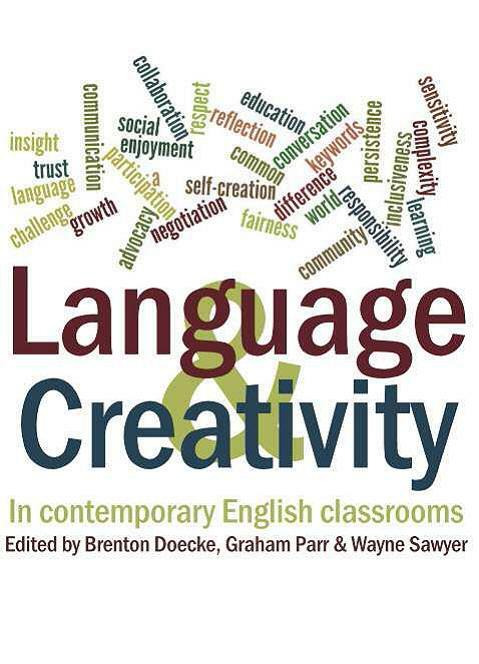 ¨ What do English teachers understand by the word ‘creativity’? ¨ How does their understanding of creativity differ from the meanings that others ascribe to this word? ¨ What forms does creativity take in their classrooms? 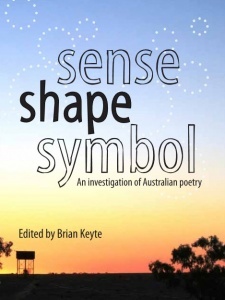 Prompted by Raymond Williams's statement that creativity involves stepping from the 'known into the 'unknown', the contributors to this volume inquire into how their students explore the 'unknown' in a policy environment where everything is mapped out in advance by predetermined learning 'outcomes'. They see their classrooms as spaces for students to engage in imagination, play and learning that exceed the conventional expectations of standardised learning continua. However, rather than supposing that it is possible to transcend those settings, as in old-fashioned notions of creativity or giftedness, the authors carefully trace the ways in which moments of creativity still occur within the heavily regulated environments imposed on them by governments. 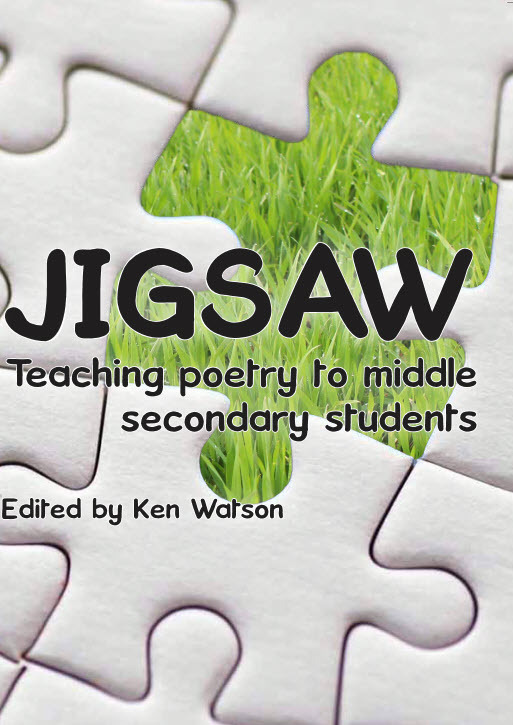 Creativity, they argue, should be understood as a product of the institutional setting of the school, as something that is facilitated by the social relationships of the classroom, rather than falling back on to assumed binaries of school as a place of regulation and control and creativity as something that can only happen outside the school gates. History has a privileged place in these essays, which draw on work from a number of key theorists in the history of English curriculum and related areas of the social science, including the work of Raymond Williams. 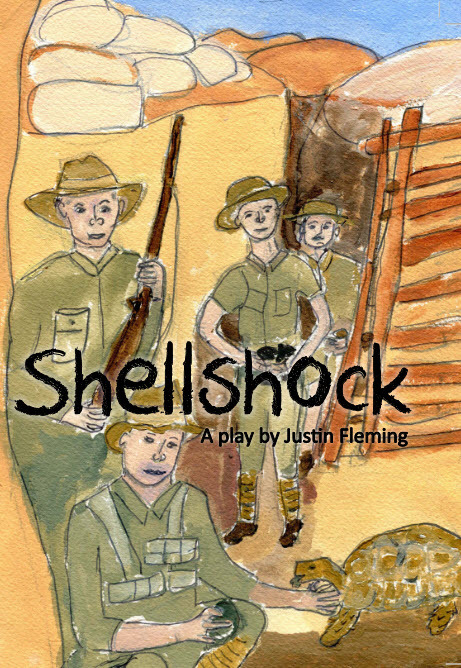 Although Shellshock is a play about war, about both sides of a battle which took place in Turkey 100 years ago, it is not a play that focuses on the battlefield itself with all the sounds and fury of war. Instead, it is a story told in an unexpected way, with characters you might not usually find in a war story…. When a mysterious visitor arrives from Turkey in 2015, young Tom Lindsay, his widowed father, Jack, and grandmother, June, all become embroiled in a drama which had its extraordinary origins at Gallipoli a hundred years before. Justin Fleming's exciting new play is for all people of all ages. It is a gripping story which, by gradual and intriguing revelations, takes us on a thrilling journey to the powerful heart of humanity. In the Kingdom of Contradiction - it is raining, yet the sky is blue with sun. Contrary to a Chinese edict against western influence in music, a courageous woman secretly teaches her young son to play the piano in the home. In setting him on the path to fame as a leading pianist, neither she nor her son expected they would become embroiled in a dangerous confrontation between Shanghai and Canberra. From the birth of China’s Cultural Revolution to the eve of the Tiananmen Square protests, Justin Fleming’s dazzling new play weighs the price of defiance in the face of brutality. 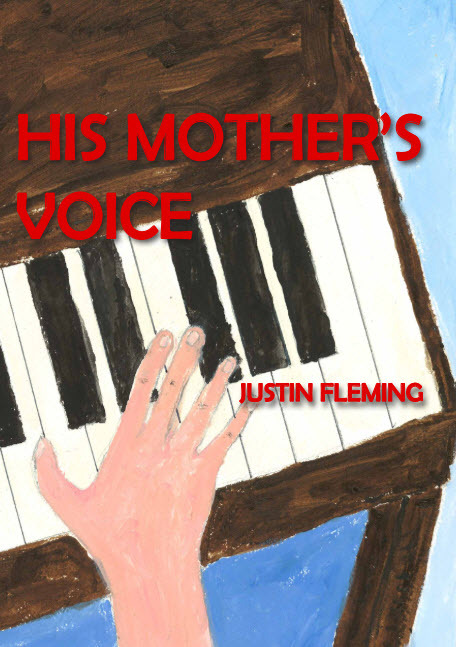 His Mother’s Voice is a love story: the love between two young people from different worlds; the love that drives a mother to great sacrifice; and the love of a young man for his country. What is the backstory to "The Tempest"? Who is plotting against who in "Julius Caesar"? Why is Ariel vying against Puck? How did Feste break a leg? And - Where IS Sean Connery? 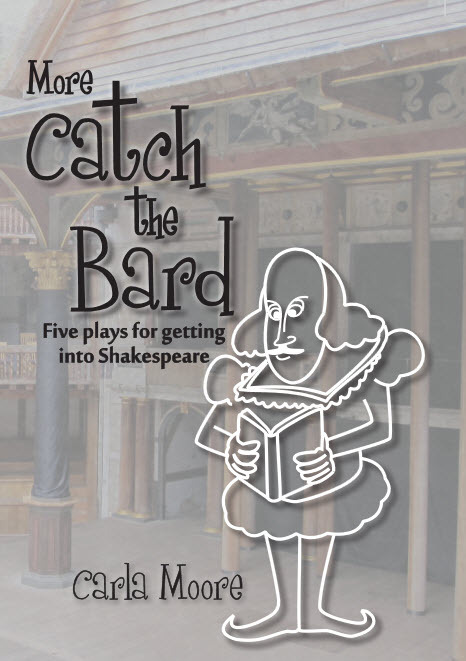 More Catch The Bard offers five funny and informative short plays based on the characters and themes of William Shakespeare’s plays, providing an introduction to Shakespeare for English and Drama students from year 7-10. Each play is supplemented with questions and in depth extension exercises catering for a variety of learners and styles. The story of The Tempest is like an iceberg; most of it is backstory. When a ship carrying passengers on their way home from a wedding is wrecked not on an iceberg but on an island, Prospero tells Miranda in flashback scenes what actually happened in Milan twelve years ago. 9 characters. Shakespeare’s magical characters meet at the Rough Magic Conference for Fairyland’s Annual Awards. Some supernaturals have personal gripes, whilst the fairies are solely there to check out Puck. After Prospero resigns his post as Chairman and drowns his magic book, Oberon and Titania, still quarrelling, vie for the position. Happily Puck ends the play with his usual epilogue. 15 characters. When Shakespeare’s funny men get together at the 400th Annual Comedy Festival there’s bound to be silly-ness and big egos. Whilst Launce, Bottom, the Dromio twins and others strut their stuff , those waiting backstage have a lot to say about everyone else’s performance 15 characters. Two minor characters of Shakespeare’s Julius Caesar, Popilius Lena and Artemidorus are actually agents of The SUPER TASKFORCE of the ROMAN EMPIRE’s SECRET SERVICE or STRESS. They hire an actor Antonius Maximillius to play a Soothsayer and therefore warn Caesar of the imminent plot. 3 characters. Drama teacher Victor, after watching a ‘Japanese version’ of the Scottish Play, has rewritten it as a Musical. His colleagues are less than enthusiastic, especially when they hear that the ex-barrel girl from The Price is Right will be appearing as Lady Macbeth. The usual school play disasters occur. Fiction and reality blend as the production descends into a tartan chaos signifying nothing. 26 characters. One of the hardest decisions for a school Drama group to make is simply this: Which play? The choice must be entertaining. The text must be clear and relevant. The set must be practical. The play must have parts for a specific number of actors, male and female. The show must not go on endlessly all night. And so on. And, occasionally, it would be nice to get away from the school musical and tackle a classic. 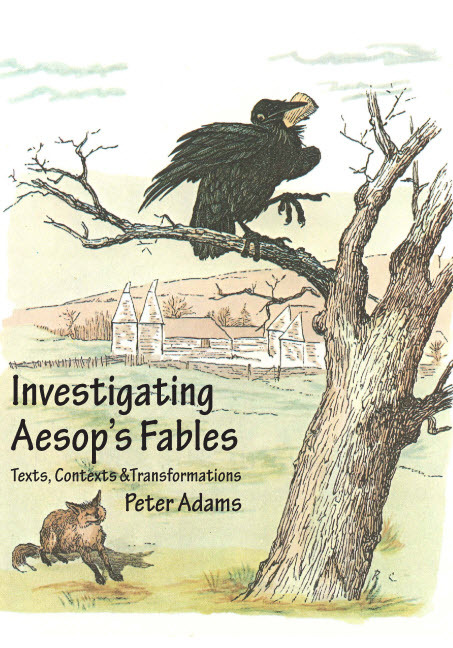 The Unauthorised Classics Series solves some of these problems. 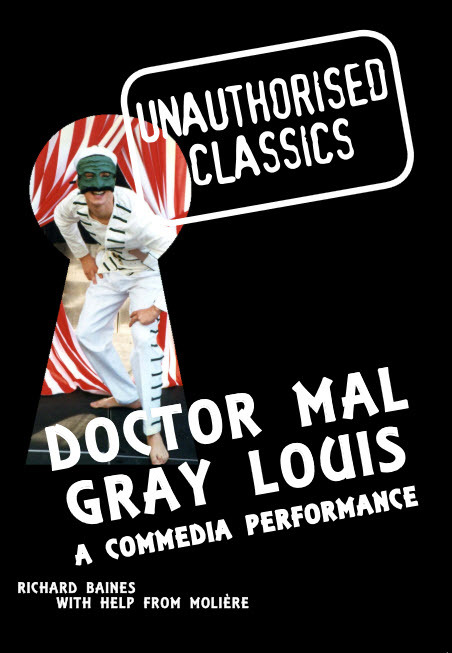 Doctor Mal Gray Louis is a restructuring of Moliere’s Le Medecin Malgre Lui in the style of the Italian Commedia dell’Arte. There were no scripts in the Commedia. It was improvised theatre. It consisted of a number of stock characters, and each actor would play the one character throughout his or her career. All Commedia performers would carry comic monologues, double act routines, punch lines and bits of comic business in their heads and improvise their use when on stage. Running gags and topical allusions were a staple diet of the Commedia. The stories acted out were all variations on a theme: a rich miser wants to marry his beautiful daughter to a wealthy nobleman. The nobleman is ugly and conceited, and the girl is in love with someone else. Servants are employed to carry messages between all the parties involved. They lose the messages, fall in love with the young lovers themselves and generally cause chaos! The Commedia was a comic, boisterous and irreverent form of theatre. So is Doctor Mal Gray Louis. 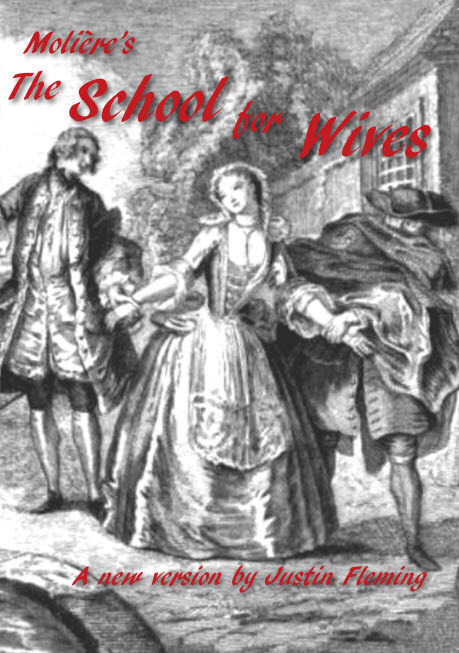 This is a new translation by Justin Fleming of Molière’s The School for Wives, first staged in Paris in 1662. Arnolde, a wealthy business man, reveals that he confined a young girl, Agnes, in a convent as a child so that some day she may be his innocent, ignorant and therefore dutiful wife. Now that Agnes is of marrying age, Arnolde hides her in a house and plans their wedding. Horace, the handsome son of Arnolde’s friend, catches a glimpse of Agnes, and falls in love with her. By boldly gaining access to the house, he learns from Agnes how her master keeps her a prisoner from the world. Incensed at Horace’s secret advances, Arnolde forbids Agnes from seeing Horace and sends for a lawyer to prepare the marriage contract. But in an hilarious sequence of events, Fate reveals that it has a very different plan in mind. 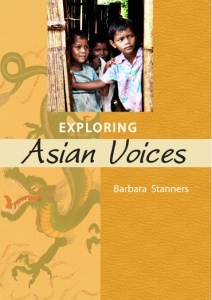 Exploring Asian Voices explores literary and media texts suitable for Asian Studies within the secondary English Curriculum. Texts about Asian places, people, events and traditions give historical information as well as how their culture has been represented over time. Asian poets, writers and film makers often examine issues of migration, exile or the refugee experience and the traumatic emotional impact it can have on those who experience it first-hand. Similarly, Asian memoirs, autobiographies and diaries frequently deal with the hardships of coping with war, poverty and social injustice. The voices that are heard can be confronting but are often also inspirational in their desire to promote social and cultural reform and freedom. Cultural adjustment and assimilation problems are other recurring themes in many Asian texts. This is not surprising with estimates that as many as twenty million Asian migrants have left their homelands to settle elsewhere. Studying such texts deepens historical and cultural familiarity and builds empathy through identification with often youthful protagonists. They can also increase student appreciation for virtues such as resilience, courage and determination in overcoming physical, cultural and language barriers. The rich literary history and diversity of Asian texts offer students many opportunities to broaden their learning and communication skills.